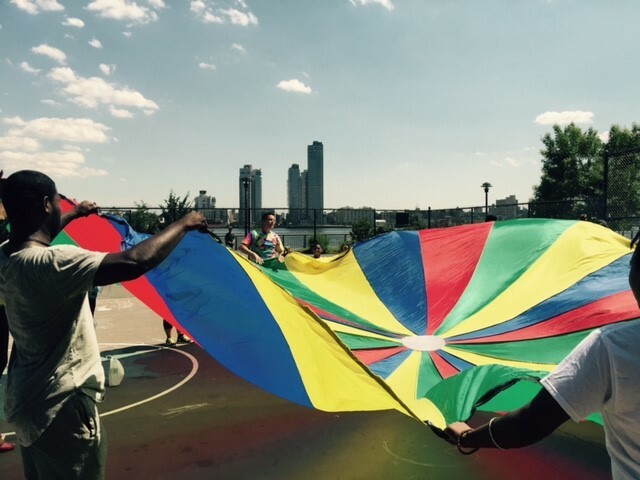 Rolling out the parachute on a sunny day is a great way to pull people of all ages and abilities together. Doing it with a smile, open expectations, and joy is a recipe for fun with both caretakers and the children they love. When S&S Worldwide was invited to participate in the Field Day with The Administration for Children Services New York City, we couldn’t have been more excited and ready to hit the road. 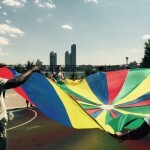 We are aware of the needs of the youth served by ACSNYC and the work done every day by the staff, so this was a wonderful opportunity to fulfill our purpose to improve the social fabric by helping people play and learn. 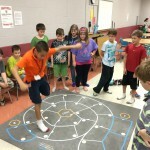 The afternoon began with the expectations that staff would be exposed to a play group that focused on four key areas; social connections, internal control, active engagement, and JOY. 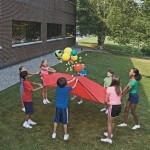 Each activity was done with the parachute, Gator Skin balls, and Toss N Talk About Movement Ball. 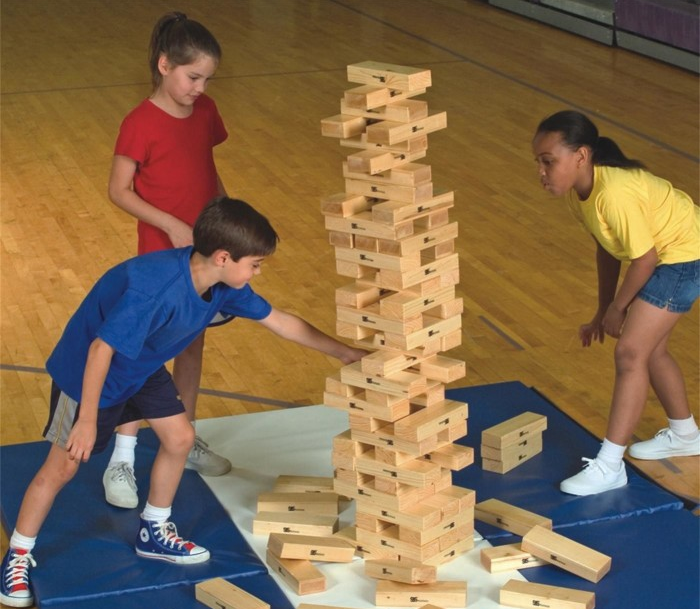 Each activity and the equipment used was predictable and safe, teaching the staff the value of predictability in the lives of the children they serve. The only rules of our day – be safe and have fun. The children were allowed and encouraged to lead the adults by telling us what they wanted from their time with the parachute; whether it was the opportunity to go under, go on, or just do crazy shakes of the parachute as a group. After some “AWESOME” shakes and some big shakes, the children were guided into a ‘cool down’ activity. Basically, everyone learned some new ways of doing deep breathing in a fun way and sat together for a moment to share a water break. The wrap up for the day was demonstrating how the parachute is a wonderful tool to help children play together with actively engaged adults who meet their basic needs. We created “Shower Shakes”, for one young man we called it an “Aquaman Shake” to get him involved. This meant getting the parachute wet and shaking it dry – what a great time!! The beauty of this was that even a parachute hung out to dry has a use in the creative mind of a loved child – everyone loves a wind filled parachute fort. Soft, inclusive, fun, and playful opportunities that focus on the needs of the children, was the thread we added to the fabric that day. The children and staff truly tied it all together for a great afternoon filled with learning and play. We were just happy to be able to be a part of it. 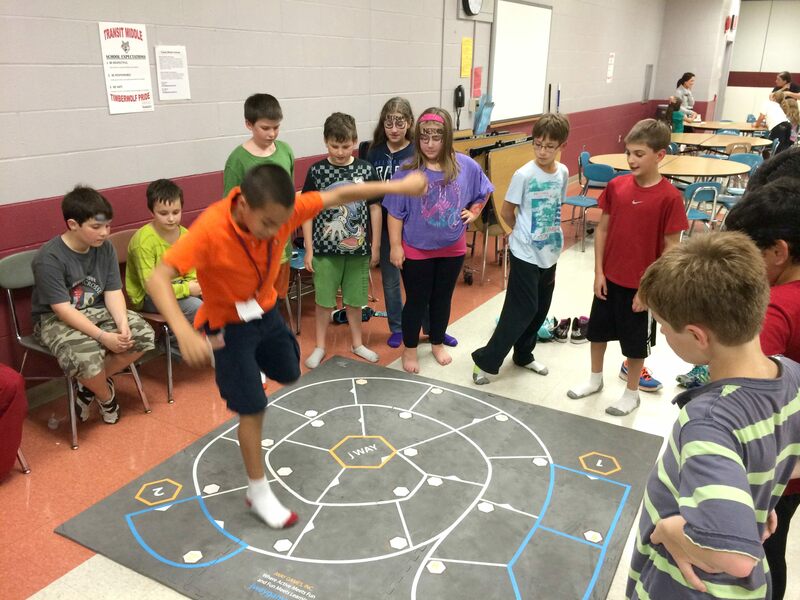 This entry was posted in Active Play, Community, S&S Culture and tagged Active, Activities, fitness games, Games, parachutes by Staff Blogger. Bookmark the permalink.